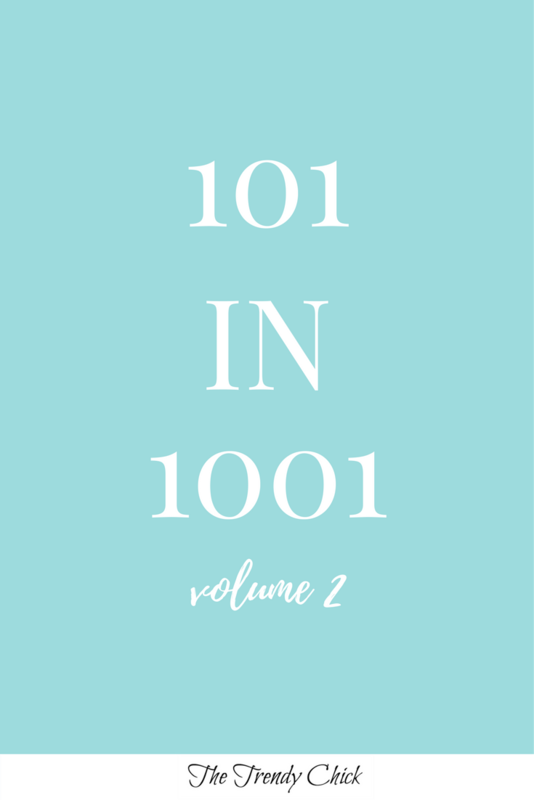 To see what I accomplished on my first 101 in 1001 list, click here! 78. Start a new blog series SLP Style! When my first list began, I was going into my last semester of high school. During that time I picked a college, moved to a new state, and chose my major! I am so excited to begin my second list, and I can’t wait to see all that I accomplish during these next few years too. During this list I am going to get my bachelor’s and be just a month short of getting my master’s by the time it ends. Due to being is school (and grad school) during this whole list, I didn’t include anything too crazy. I did include a few “reach” items to challenge me, but for the most part it is things I can do while being a busy student!